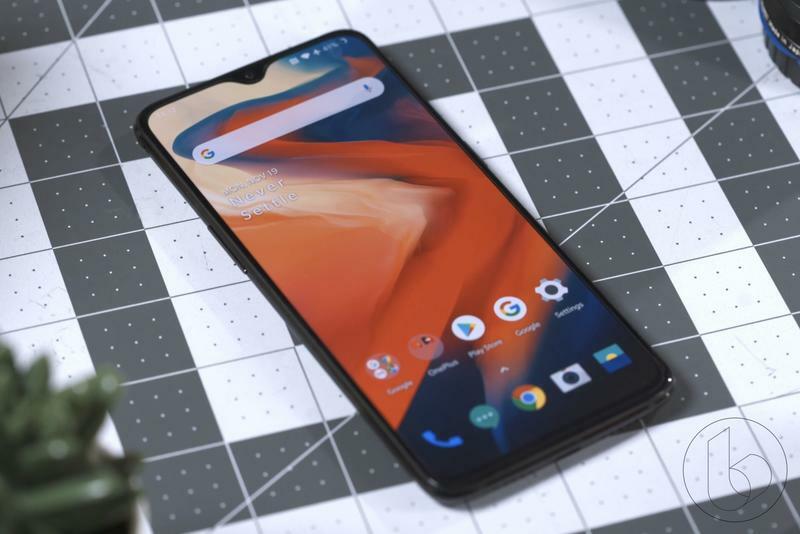 OnePlus will release another variant of its latest flagship this week. It's not just any new color, though. 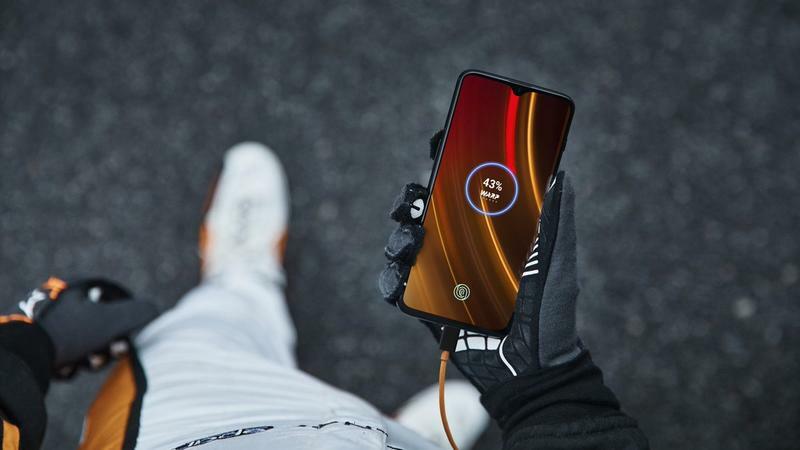 The OnePlus 6T McLaren Edition takes advantage of craftsmanship brought in by the Formula One team. 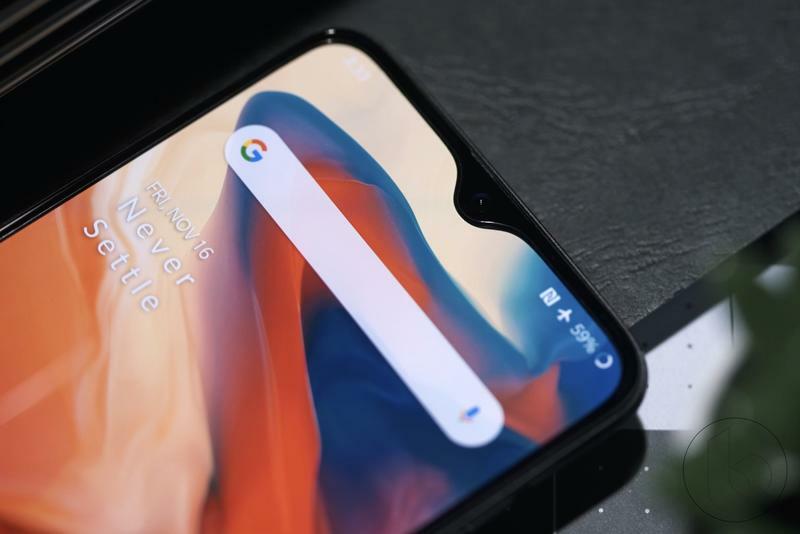 Together, OnePlus and McLaren are pushing a unique OnePlus 6T that's a little sexier than usual. So what's different? 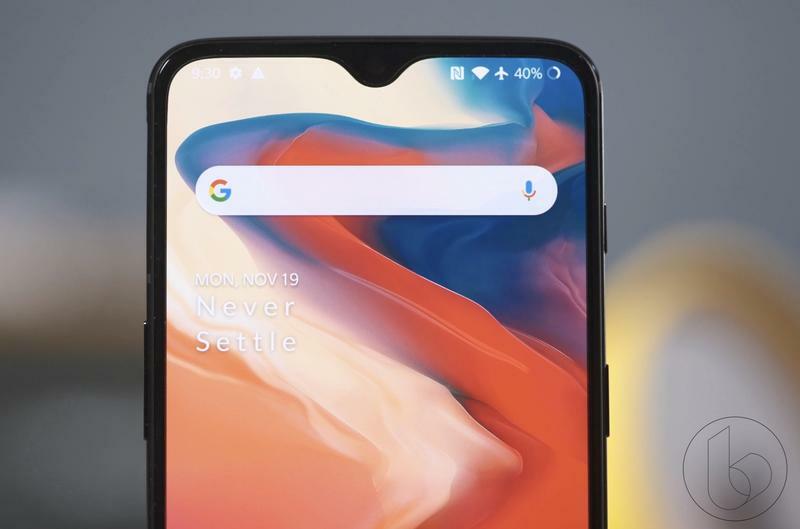 OnePlus altered the design's appearance. 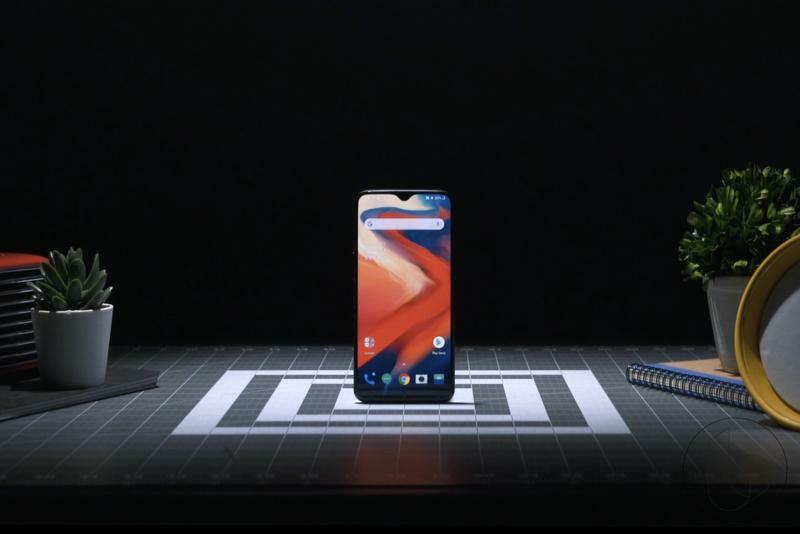 The OnePlus 6T McLaren Edition adds Papaya Orange accents as well as a carbon fiber pattern back panel. 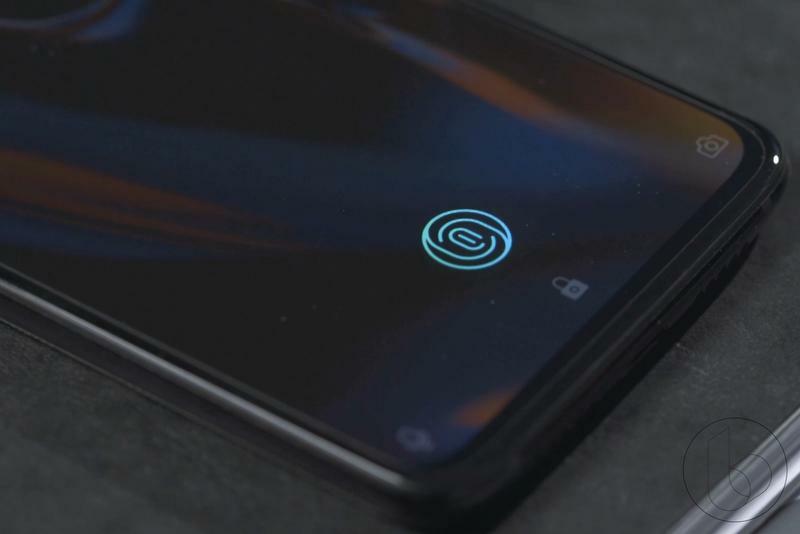 Also, you get 'Warp Charge 30' to improve charging speeds, 10GB of RAM, and a 'Salute to Speed' book. 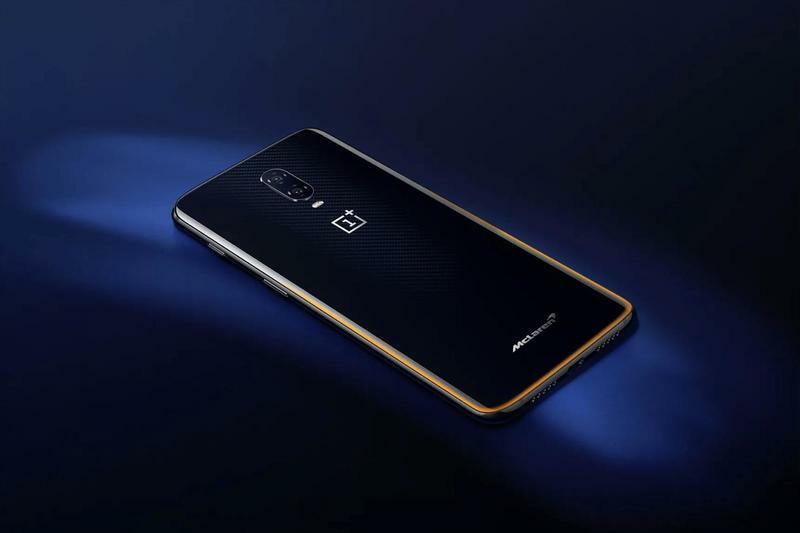 As for the other specifications, the OnePlus 6T McLaren Edition isn't any different. 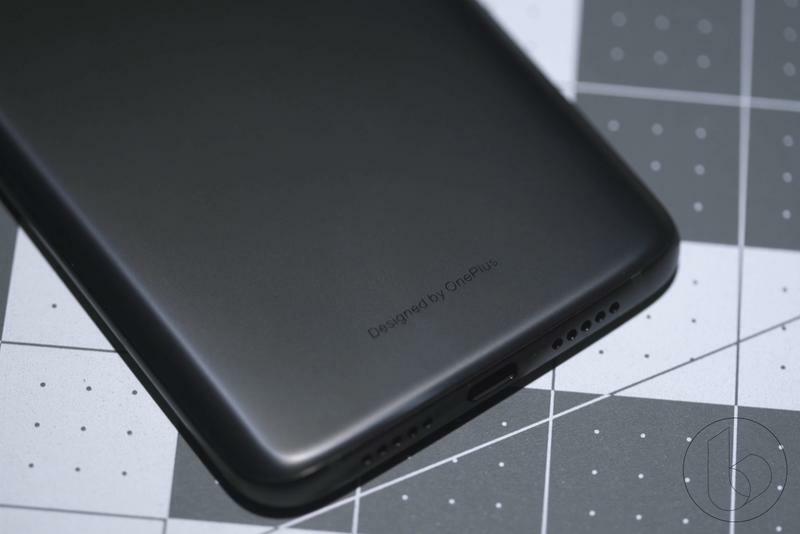 The hardware and software are identical to what the Midnight Black and the Mirror Black variants offer. 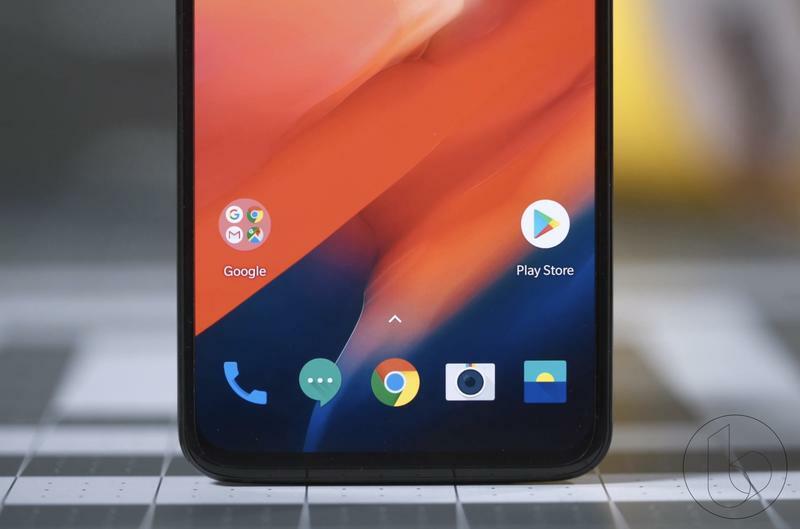 OnePlus' flagship has a 6.41-inch Optic OLED display, a Snapdragon 845, 20MP and 16MP rear cameras, a 16MP front camera, a 3700mAh battery, and Android 9.0 Pie. 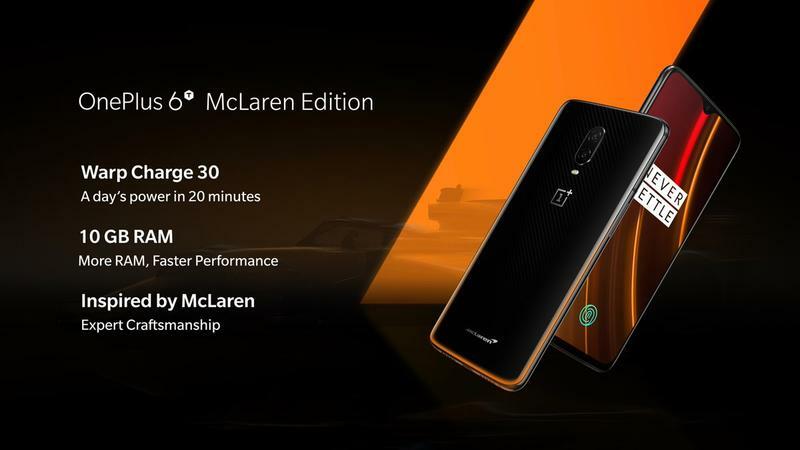 OnePlus hasn't stopped selling the original models, so you're not forced to get the McLaren Edition. It's just another option that certainly stands out. 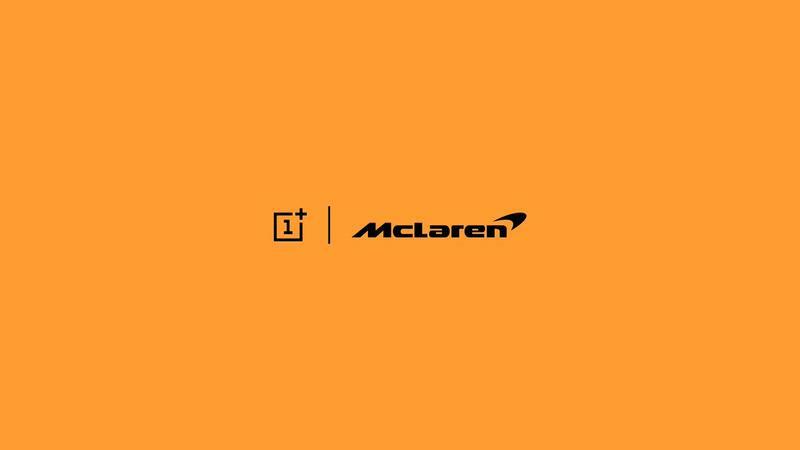 The partnership will last for several years, but OnePlus and McLaren are staying mum on what's next. Be prepared to pay some more money for this variant, though. 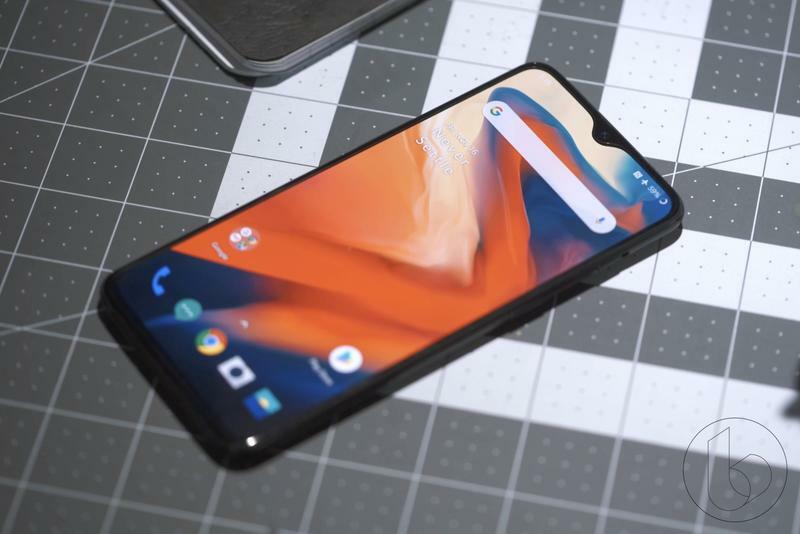 It's the most expensive smartphone ever released by OnePlus. 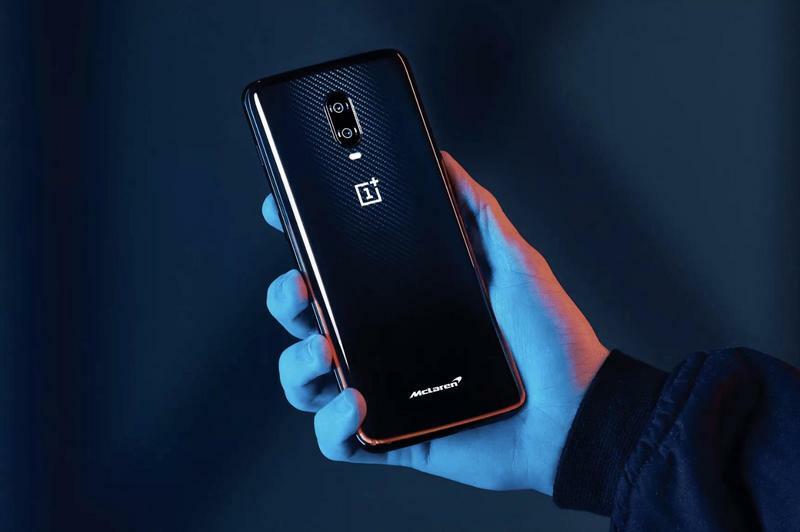 If you want the OnePlus 6T McLaren Edition, you'll be paying $699. There shouldn't be any surprise considering the partnership relies on a luxury rand. 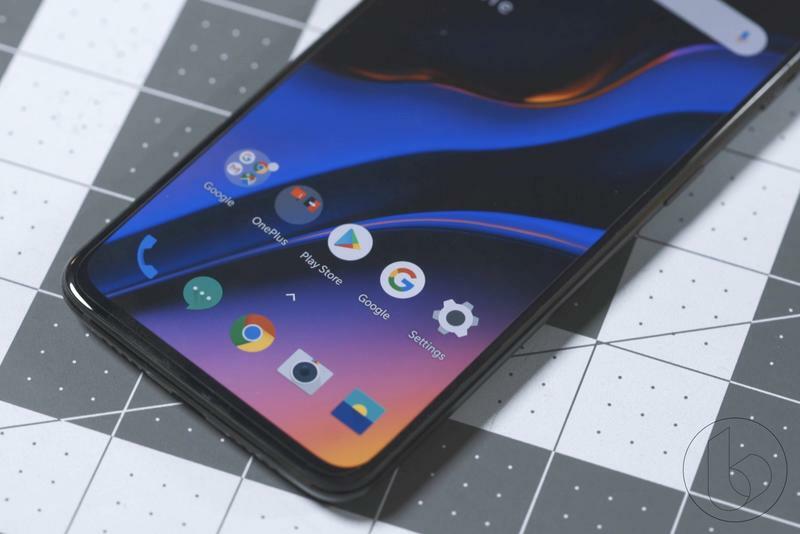 OnePlus and McLaren are also tossing in enough unique features and accessories to make the extra money worth it for some consumers. 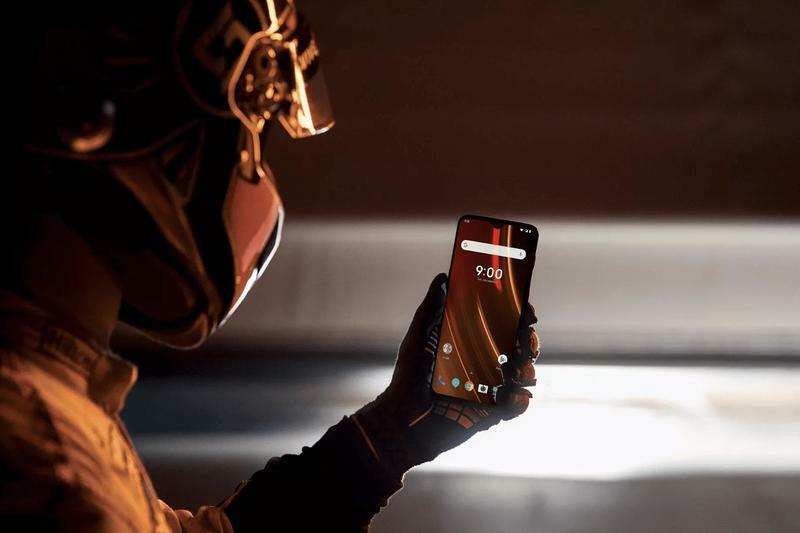 The OnePlus 6T McLaren Edition arrives in select markets on Thursday, December 13. You'll be able to purchase a unit if you're located in North America, Western Europe, China, India, and the Nordics.